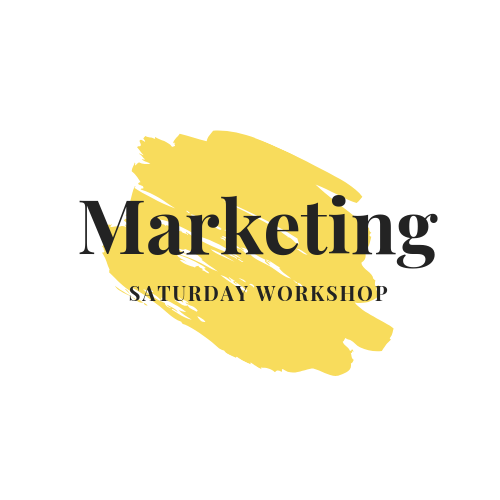 Saturday Workshop - is the new way to do business. Own your time, use your creativity, live your purpose...be your own boss. This is the ONLY program you need to learn and to TAKE the specific steps to make it happen. 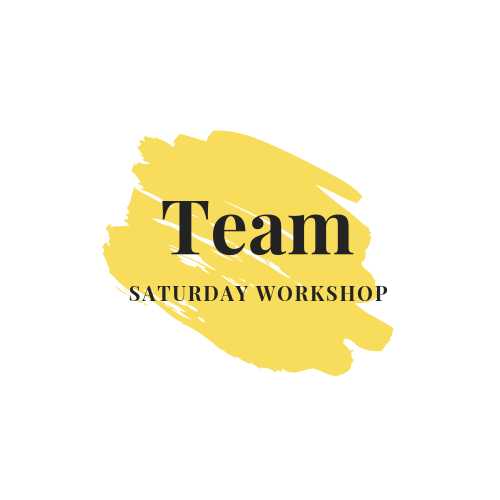 Saturday Workshop is synonymous with carving out an hour, a day, a week to create a successful business and a life you love.... This course is for women who want to start or build their business. Whether you have just started out on your journey or you are full steam ahead and want to be more productive and profitable, this course is for you. How do you want to build your business? What legacy do you want to create? Connect with your why. Female entrepreneurs typically build their business for others:- family, their staff or a cause they passionate about. For every successful business there is a compelling reason at its very core. What is yours? I remembered quite vividly our sessions prior to opening my business. Some of the challenges for me was not knowing where to start….It appeared to be a mind field. The first set of advice you gave me is, ‘you will need to identify your product and understand the marketplace.’ Secondly, I needed to understand my target audience and the versatility of the marketplace. Therefore in setting up my business, I was able to fully understand my niche, do the necessary research, and recognise the various marketing models. Now I have used my clear understanding of my audience, their needs and trends of the marketplace to set up. I am excited to launch my High Class Trends on the first of March! Thank you for helping me gain clarity and to take the necessary steps! Each month we focus on an area of business that is the most relevant to your business - leave out all the fluff and concentrate on the necessary stuff. Get a grip on strategies that work for you and your business..
A team really does make a business. Develop your customer persona, build partnerships, find collaborators and know your competitors. Your 'team' will have external or internal impact on your business: learn the art of motivating, managing, and maintaining momentum with people. Discover different ways to fund your business that works for the stage you are in. We talk all things sales: forecasts, strategies, funnels, leads, conversions, up-sell, cross-sell, life cycles. Increase your sales with a practical profitability plan. Your businesses will stall unless people know who and where you are. Make it easy for your customers to find you. Learn design thinking, employ lean practices to marketing and run your business. Learn branding and the power of a story. I am not using my skills at work. I want to be able to bring all my experience and knowledge into my work ......I want to feel more passionate about what I do....."
"Aaaargh, don't get me started! I have all these things I want to do. So little time and besides I don't know where to start....."
Q) I don't have a business, just an idea, why join? q) I have been in business for a while, will this be applicable to me? A) Absolutely! You will benefit from new relevant information that you can apply to grow your business. Saturday 'Workshop' is all about implementation and getting you to stay laser focussed! Q) What if I need to learn something that you are not covering? A) Everything that will be covered each month is around relevant areas of business. Because the goal is help you use your time effectively and productively there will always be something that you can apply to whatever stage of business you are in. Q) How much does Saturday Workshop cost? A) The cost is either one off payment of 547 Euro or 6 instalments of 99 Euro a month. You will be charged on a recurring basis until you cancel your subscription. Q) How much time will I need to devote to this? A) The time you spend is dependent on how well you are doing with the programme. You will get information and material to take consistent, focused action and as you gather momentum you may find yourself giving more of your 'free' time to build your business. Q) Can I cancel at any time? A) Yes. If you are not completely happy, you can cancel your subscription. Just send us an email and we will sort that out for you. If you are not quite ready to join the workshop,I still want to help you grow your business.